Ronnie Derral Walker was born November 10, 1943 in Sayre, Oklahoma to Henry & Seaneth (Leddy) Walker. He passed away on September 17, 2016 in Weatherford, OK at the age of 72. He was a proud alumnus of Southwestern State College and, upon graduation in 1966enlisted in the US National Guard. Upon receiving an honorable discharge, Ronnie returned to Weatherford& was hired as the Assistant Hospital Administrator at Southwestern Memorial Hospital. In 1968, Ronnie became the Administrator& CEO of the hospital where he proudly served until October of 2001. In April of 1969 Ronnie met Glenda Moore, & they were married on March 7, 1970. 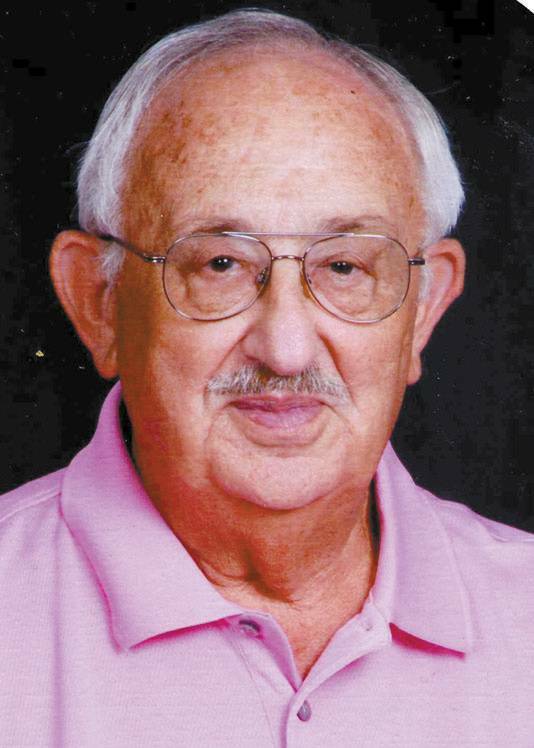 He was a longtime and active member of the First United Methodist Church& the Weatherford Kiwanis Club. Ronnie also served as a member of the Weatherford Rescue Team. Professionally he served in various leadership positions for the Oklahoma Hospital Association, the American Hospital Association, the Rural Hospital Council for the American Hospital Association, &the Weatherford Hospital Authority. He served on the board of directors for the Oklahoma Blood Institute, the SWOSU Alumni Association, was a member of SWOSU Athletic Association, & a lifetime member of the National Cowboy Hall of Fame. He loved traveling, collecting and refinishing antiques and studying Native American history and artifacts. Ronnie is survived by his wife, Glenda, of the home; daughter, Dana Strawn of Lawton, OK, her children: Randy &wife Elisabeth, Luke Strawn, Landon &Dakota; son, Robert Walker & wife Diana of Weatherford, OK,& their children: Misty& Kevin; son, Ron H. Walker & wife Dawn of Skiatook, OK & their children: Skylar, Boone,& Fallon; son, Ryan Walker & wife LaKrisa of Tulsa & their children: Julian, Noelia, & Alora; one brother, Charles Walker & wife Marla of Guthrie, OK, as well as many cousins, nieces, nephews, other relatives & friends. Ronnie was preceded in death by his parents, Henry & Seaneth Walker, sister, Velta Pedigo, & nephew, Rocky Walker. Memorial services will be held Sunday, September 25, 2106 at 2:25 OM at the Frist United Methodist Church in Weatherford, Oklahoma with Rev. Lynn Brack officiating. Services under the direction of Turner Funeral Home, Hinton, Oklahoma, condolences may be sent to the family at turnerfuneralhomes@gmail.com, or you can find us on facebook.com (Turner Funeral Homes).